SkyParkSecure is one of the UK's leading airport parking providers. Our website allows customers to compare 300 parking options at 28 UK airports, and over the last 15 years we have helped over 3 million customers park their cars, saving them over 7 million pounds in the process! Dean Pailing and Dave Brown launched the company back in 2001, initially just as a single car park at Liverpool Airport. 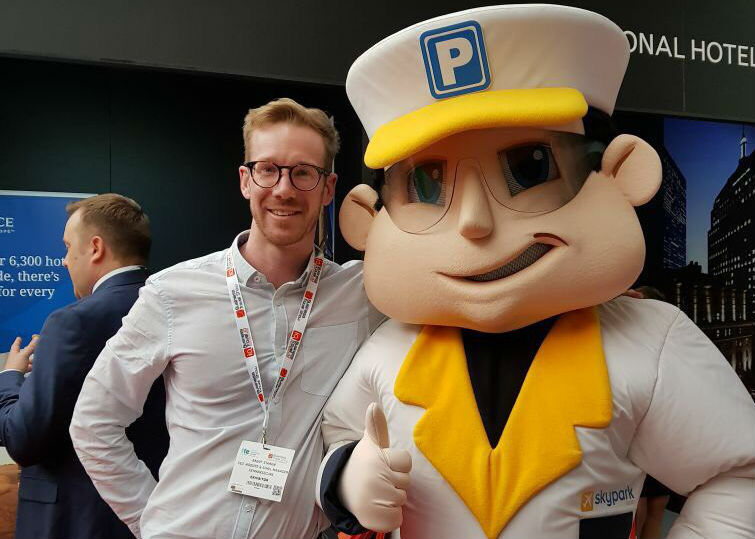 But by establishing and nurturing close working relationships with a variety of onsite and offsite car park operators, they were able to expand SkyParkSecure to the leading airport parking comparison tool it is today. SkyParkSecure continues to grow year-on-year in a highly competitive market, and we now provide customers with the choice to compare a range of travel extras, including hotels, lounges, car hire and travel money. 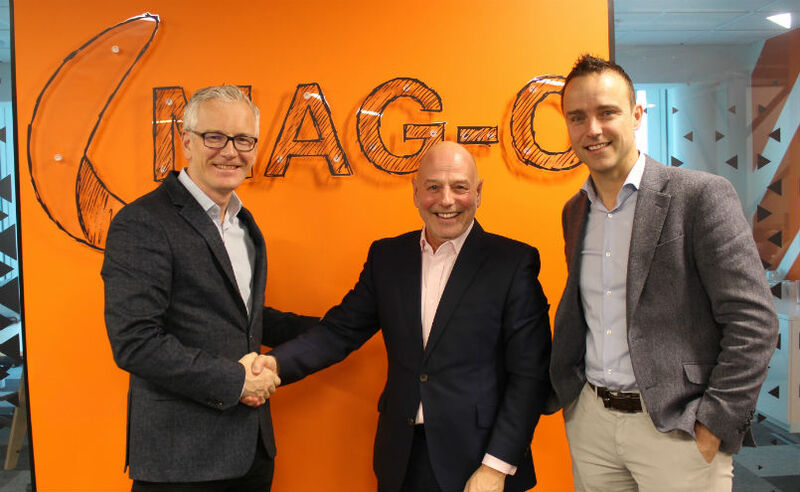 In 2019, Manchester Airports Group (MAG) — owner of Manchester Airport, East Midlands Airport and Stansted Airport — acquired SkyParkSecure in order to provide a greater variety of online parking services to its customers and business partners. Integrated into MAG’s Airport Services Division, the move enables us to provide a greater level of care and service to our own customers, as well as increase our service offerings going forward. The company’s goal remains the same today as it was back in the very beginning: to improve the way customers compare, book and save on their airport parking. We'd like you to meet the team we're talking about because these are the people who are dedicated to everything involved in making sure that your parking experience runs smoothly. Ensuring all products offered to our customers measure up to the task. When he's not working Dean spends a lot of time with his family and is a season ticket holder at Blackpool. Dean's passion for his family and his work motivates the rest of us to give that little extra. Mike joined us as Financial Accountant in 2011 following a circuitous route from his native Yorkshire to the Isle of Man followed by 15 years in Spain and then finally here to Blackpool. He qualified as a Chartered Accountant back in the days of quills and inkwells so has a wealth of experience that he uses to monitor that we are spending our pennies wisely. His ambition ultimately is to retire and become a part time taster for the Guinness Brewery in Dublin. Unfortunately there is a long queue for the position so in the meantime he is getting plenty of practice in the local watering holes so he will be an expert when the job becomes available. Mark is our very own legend. Mark started working with us 10 years ago to take us to a new level of development online. When he's not working, which isn't very often, he enjoys going to the gym, photography and sending everyone in the office videos of his favourite Catherine Tate video of the week. Karen is our office manager – her unrivalled attention to detail makes her a priceless member of the SkyPark family. Having been here from the outset there is little that Karen doesn't know about the business and she'll happily do anything for her workmates. Karen has recently become a very proud nana! Ali is knowledgeable about all things Mexico after spending a few years developing a Financial Services brand over there. He also speaks Spanish! Ali also brings a wealth of experience in online and affiliate marketing to our team. He has a low Golf handicap and is threatening to take away Dave's mantle as the best player at SkyParkSecure. Watch this space!